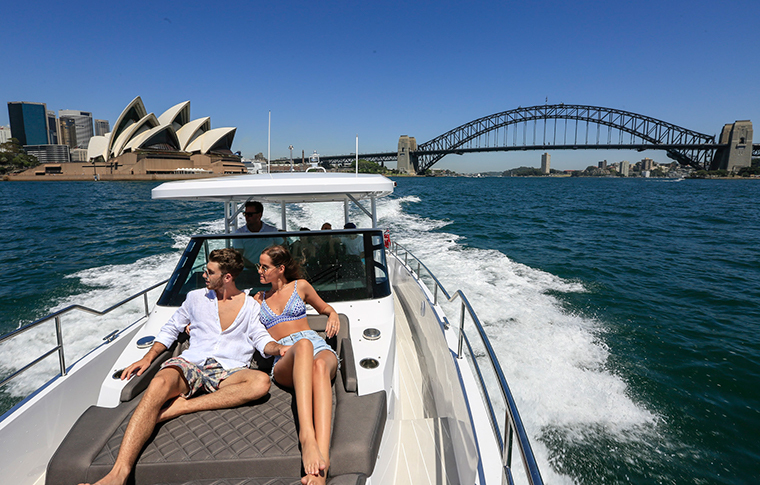 No trip to Sydney is complete without a cruise on the harbour. 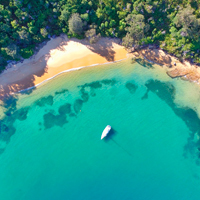 This private tour with local commentary is the perfect way to get your bearings and discover Sydney's remarkable architecture, history and nature. 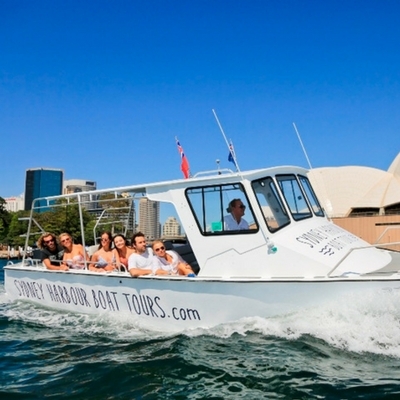 Get the best views, including all the iconic landmarks, historic sights and millionaire waterfront suburbs.